The process of science is creative and difficult in unexpected ways, ways rarely portrayed in the media. 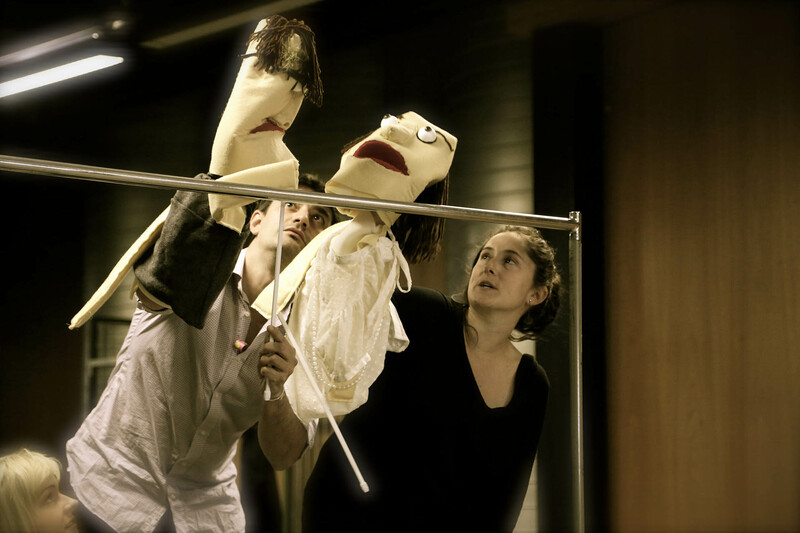 In Puppet Theories, we explore the complex themes and characters we find daily in the research community. An exploration of the unknown, while beautiful and heroic, is often a thankless task, a bit like a search for something of unknown shape, size, or location in the midst of a great fog. Big egos and the need for recognition and fame are rampant, and yet everything, even back-stabbing, is perceived as part of the search for ultimate truth.